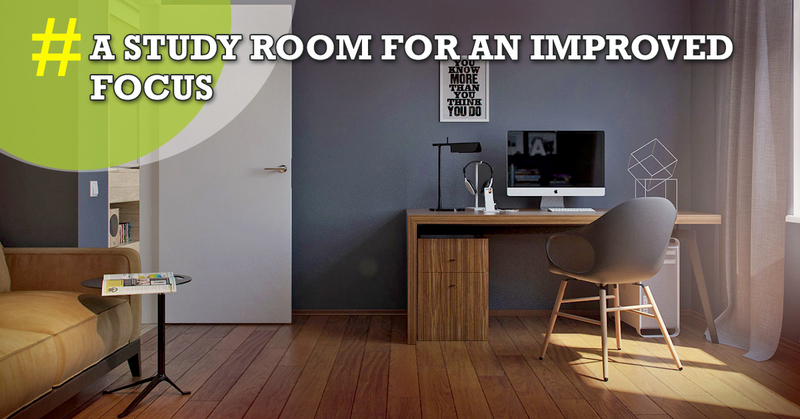 After buying a new a new flat in North Kolkata, you must be ideating ways to decorate the interiors. In spite of the fashion or influence you select for your interior decoration, the work is not done until you create a focal point. To make that happen, you can go ahead and implement all kinds of approaches. While decorating the interior in your new flat in North Kolkata, you must remember that the glint is not in what you implement to create the apt décor but the way you implement it. One of the most critical things you ponder upon while decorating is the cost involved in it. Most people simply refrain from interior decoration or hiring a decorator because of the high cost involved in it. But now low-cost decorations being are picked up by many homebuyers to create splendors inside their abode. You can use inexpensive decorative items most unusually and originally. 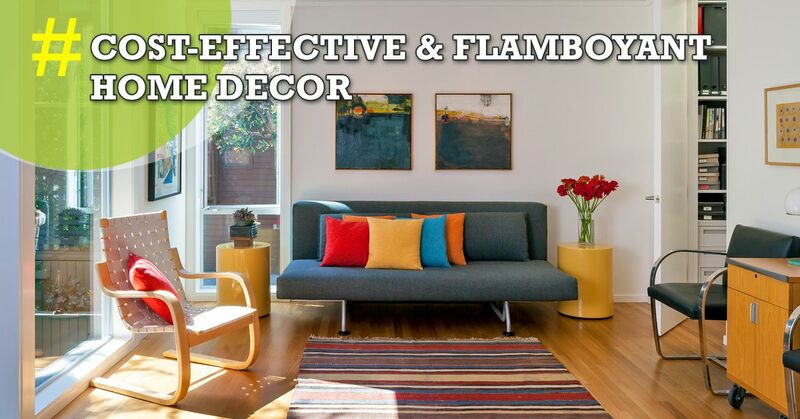 Here’s a set of ways to create a vibrant home décor most cost-effectively. Creating a patterned canvas to exhibit on a wall is a piece of cake. To decorate your flat in North Kolkata affordably and artistically you can utilize a cardboard template. For a further artistic impression, you can also opt for freehand design and pay your talented soul a tribute. You can use the canvas as an original piece of decoration for your study room, living room or the dining area. You can install it in any space you may feel can benefit from its presence. If you are too tired with framed artworks, dishes can become the perfect alternative to hanging decors in your new flat in North Kolkata. Decorative plates can be typically found in antique shops, and you may not necessarily buy all of them at once. You can use sleek hangers that hold fast to the back of the plates to hang them, and these hangers are basically unseen. However, before hanging them, you must put them on the ground to create layouts. Choose the layout which you feel is apt. A brilliant way to put some life into your flat in North Kolkata, you can use your own art to jump-start your home’s interior. With this, you can make the room feel closer to your heart. In the art, you can implement a motif which attaches you to the décor. These artworks can be anything you want – may even sketch on a paper. While decorating your interior in the most opulent manner, you can choose something natural. Natural ways of decorating your new flat in North Kolkata can lead to the creation of something fresh. For instance, you can collect or recycle wood to build a trouble-free but amiable storage piece for your hallway. This could bring in a great rough look in your flat. You can implement various elements and amalgamate them to create an ideal feature. In order to do so, you can simply study a great deal about decoration on the internet. You will get to know about styles and their significances.